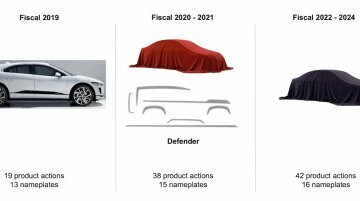 Jaguar Land Rover has planned a massive product program covering new nameplates, new generation models, mid-life refreshes and alternative powertrain rollouts. In all, there are 99 launches.. 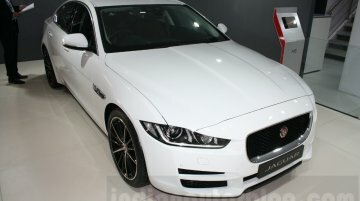 The current Jaguar XJ was one of the best designed full-size luxury saloons when it arrived in 2009. 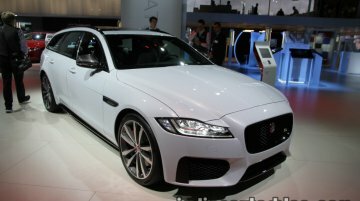 One of its drawbacks is that it does not have a very roomy cabin. 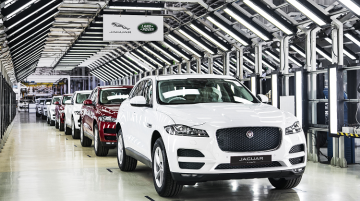 According to a report from..
Jaguar Land Rover India has commenced local assembly of the Jaguar F-Pace. 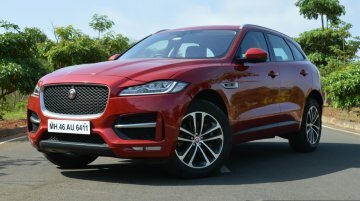 The locally manufactured F-Pace, available in Prestige trim with a 2.0 L Ingenium diesel engine, is priced at INR 60.02 lakhs.. 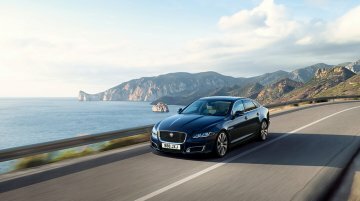 According to Automotive News Europe, Jaguar Land Rover is looking to acquire a luxury car manufacturer to continue growing in a highly competitive industry. 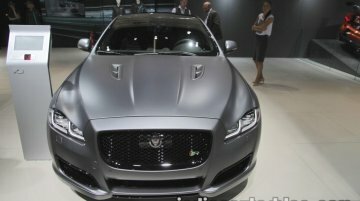 The parent company, Tata Group, is..
Jaguar has showcased its new performance saloon car, the Jaguar XJR575 at the 2017 Frankfurt Motor Show. 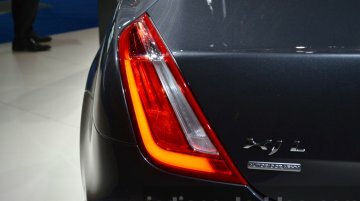 Here are the sedan’s live images from the event. 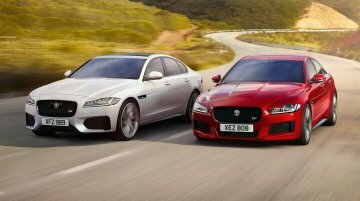 The Jaguar XJR575 is the most powerful..
Who would've thought that Jaguar would install their most powerful version of the 5.0L V8 supercharged motor in their smallest offering - the XE? 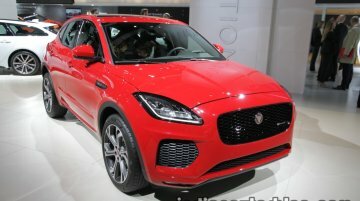 However, Jaguar has made it a reality, and are..
Jaguar has showcased its compact performance SUV, the Jaguar E-Pace at the 2017 Frankfurt Motor Show. 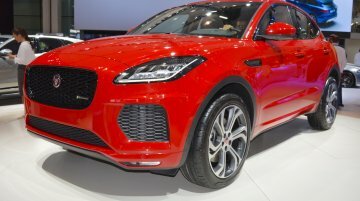 The design of this SUV draws inspiration from a Jaguar sports car. 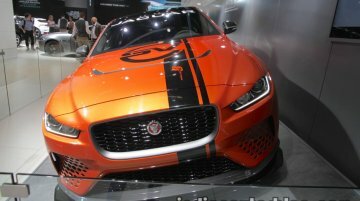 After the F-Pace and..
Jaguar is showcasing the i-Pace electric concept at the IAA 2017 in Frankfurt. 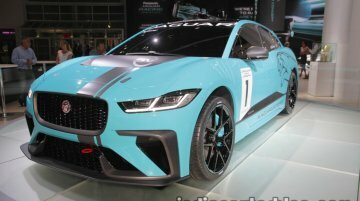 Interestingly, the British manufacturer also unveiled a race-spec i-Pace eTrophy, which will compete in the world’s.. 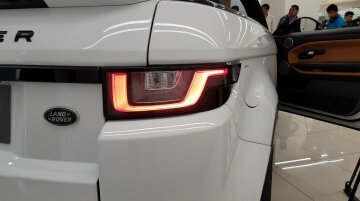 Global debut to take place this year. 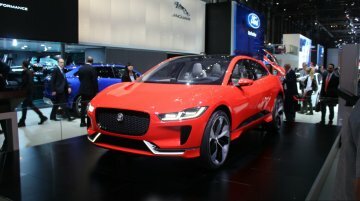 Jaguar introduced the Jaguar I-PACE Concept, an all-electric performance SUV, in November last year and confirmed that its production version would hit the mar..
Never felt so tall in a Jaguar before. 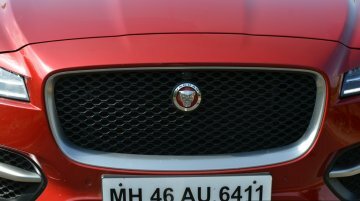 Since my childhood, I have been close to the Jaguar brand thanks to my father's profession, and throughout the years they were (and still are) desirable.. 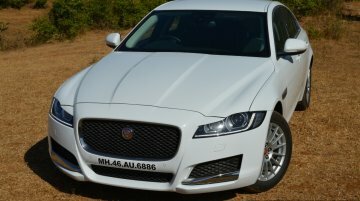 The only car in the segment to not offer a diesel option, yet. 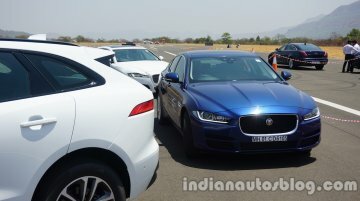 Autocar India reports that select Jaguar dealerships in India will now start accepting bookings for the Jaguar XE 20d diesel variant, ..